Choose a dip coater with either 90 mm or 134 mm stroke. 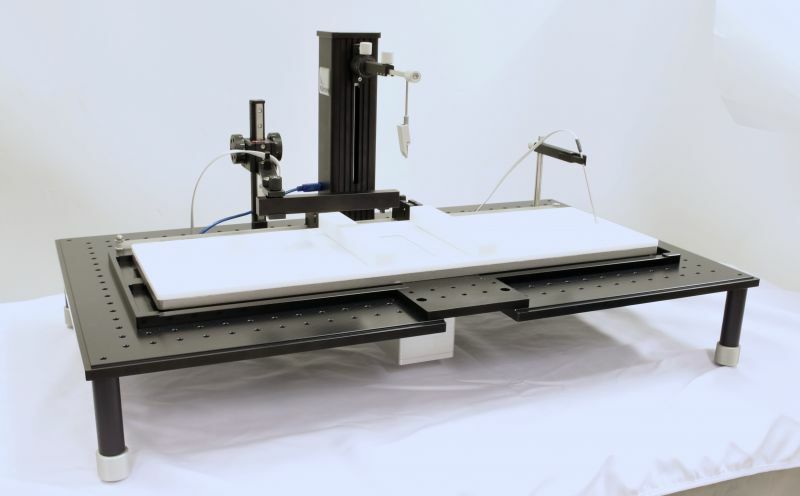 The Microtrough G4 is a large, modern Langmuir trough, answering to the need for preparing larger samples in electronics industry and material science. The baseplate is built of robust 12.5 mm thick aluminum. 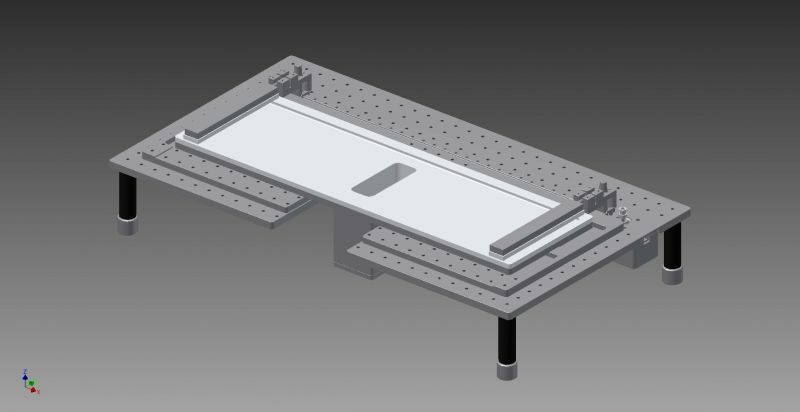 The architecture of the instrument is very open and it has a standard optical breadboard along the edges (25 mm x 25 mm M6) for easy accommodation of auxiliary equipment - from Kibron or other manufacturers. 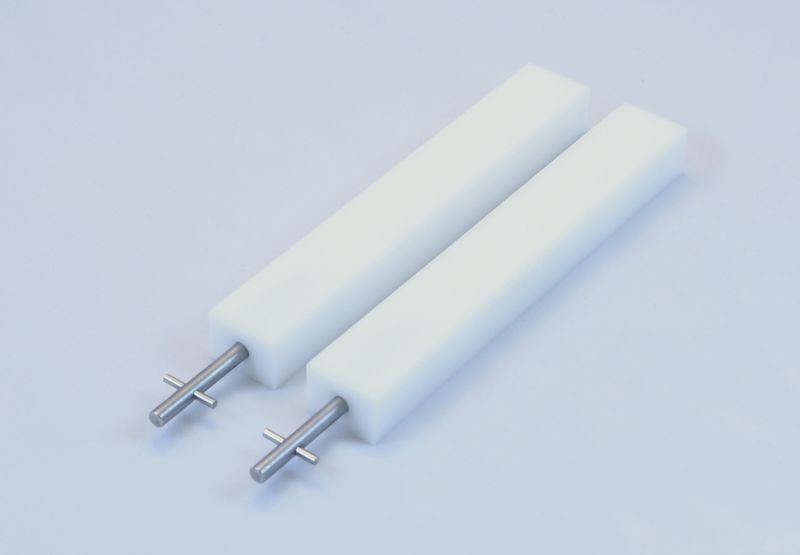 The instrument is available with POM barriers as standard and PTFE as optional. If the instrument is not directly suited to your needs, please inquire for customization.